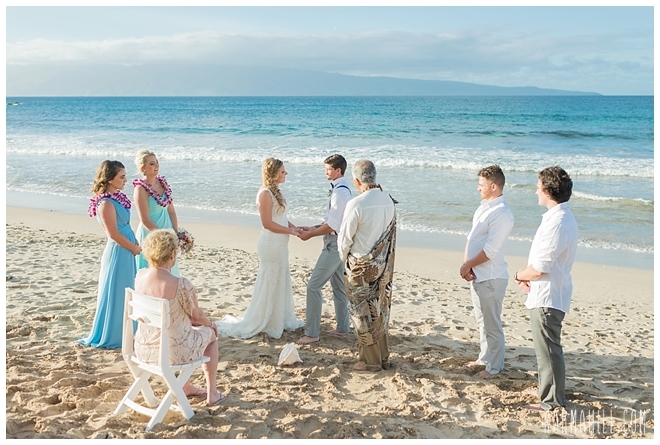 When your engagement begins in Maui, it seems only fitting the wedding should be here too. 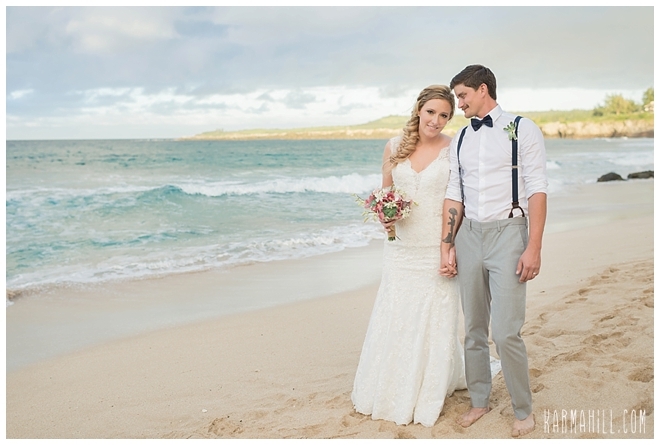 That was the way of it for Wisconsin couple Hannah and Shane. 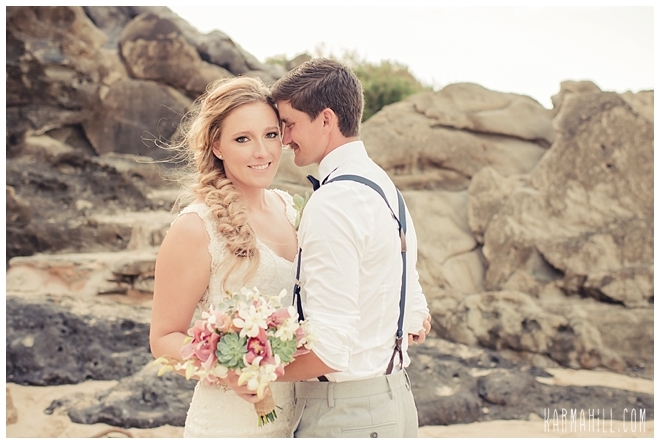 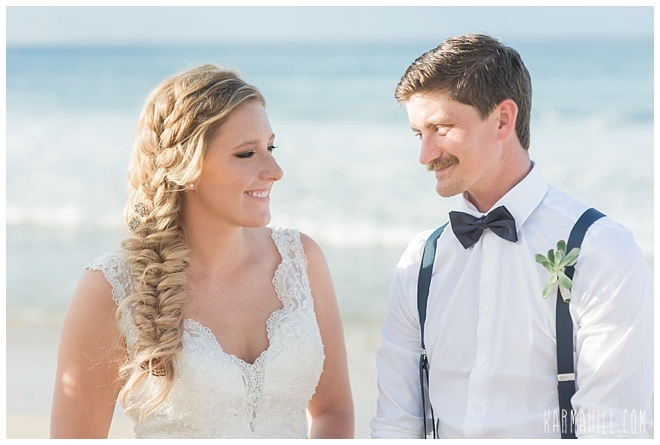 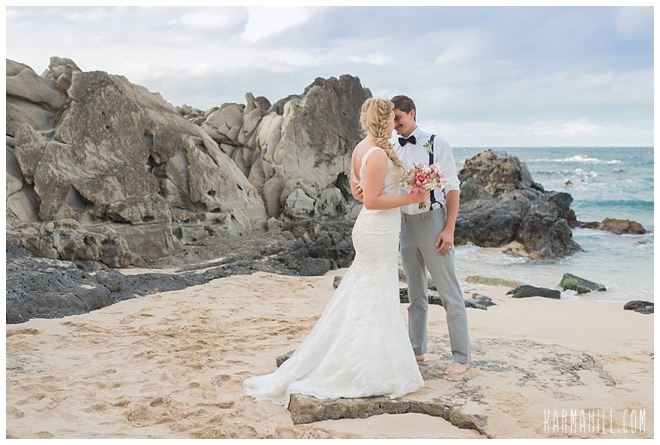 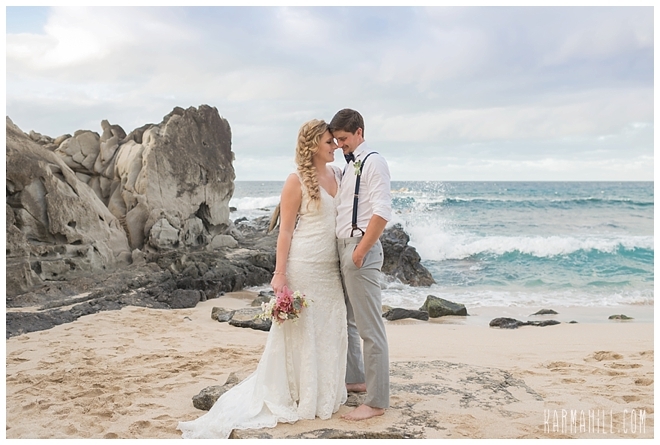 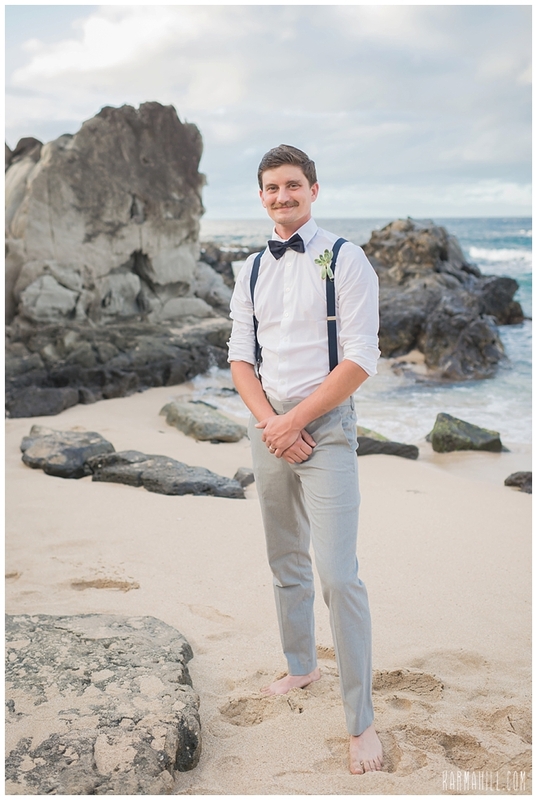 As the North West winds kissed their cheeks, these two love birds promised their love to one another in a stunning Maui Beach Wedding. 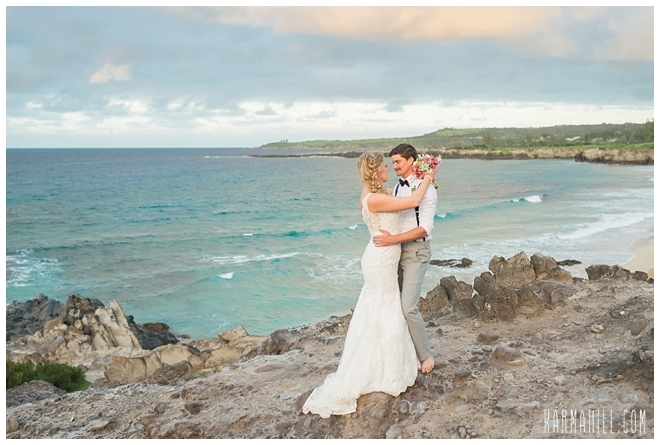 Our gorgeous island had always held a special place in their hearts but now it will forever be the place where it all began. 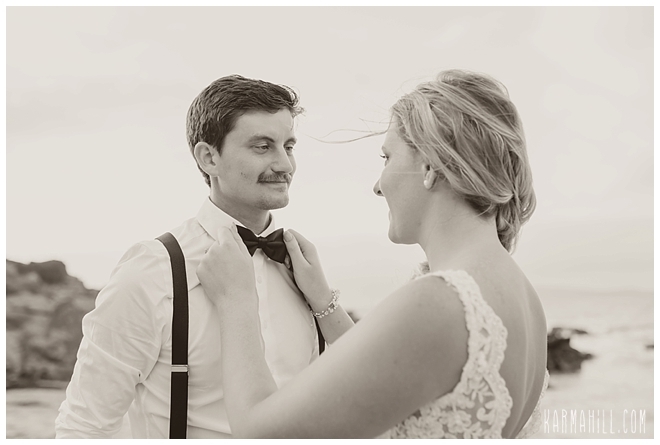 The new journey, the next chapter. 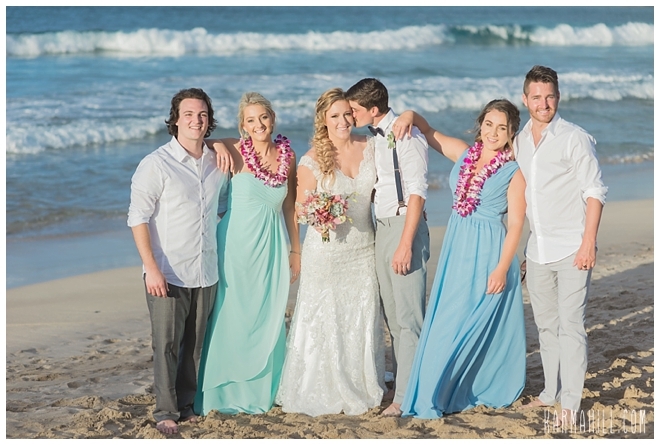 With a handful of loved ones looking on, they really couldn't ask for more. 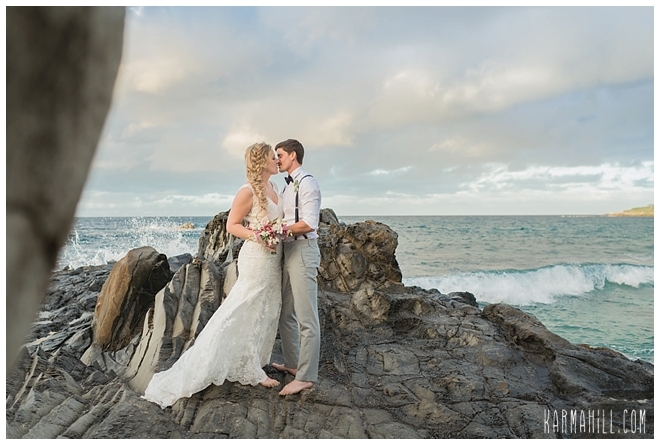 The well rounded collection of white sand and dramatic cliffs, these are the kind of wedding photos a couple dreams of. 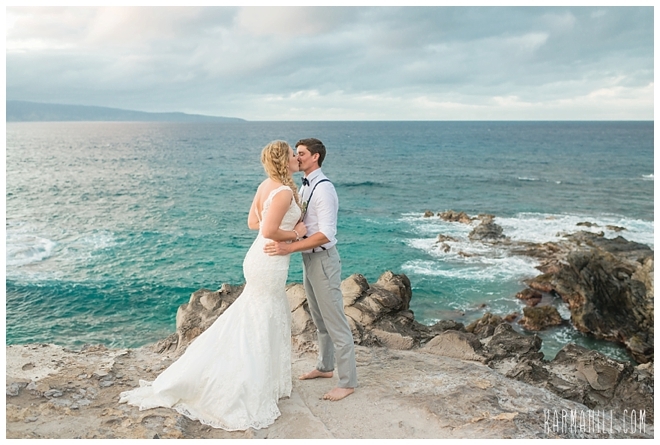 The soft light and dreamy setting is what Maui's magic is all about. 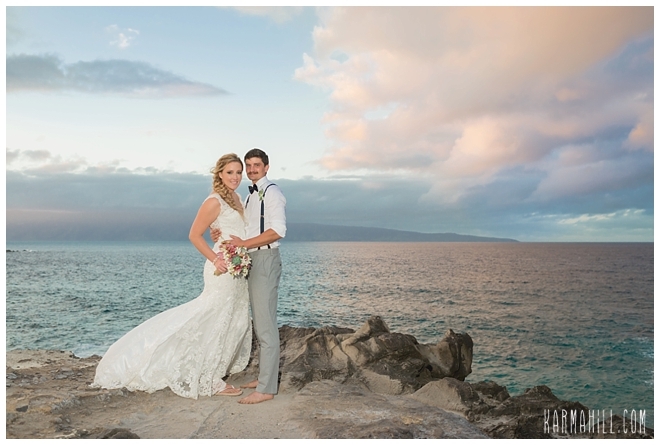 Thank you, Hannah and Shane, for letting our team be a part of this special evening with you all. 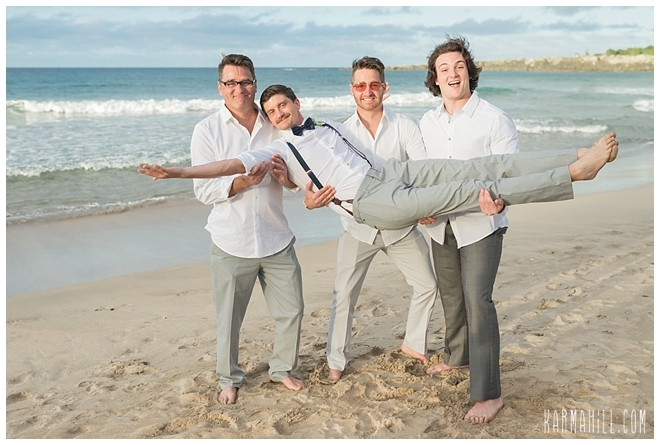 It's been a pleasure and we know you'll be back so don't be strangers!!! 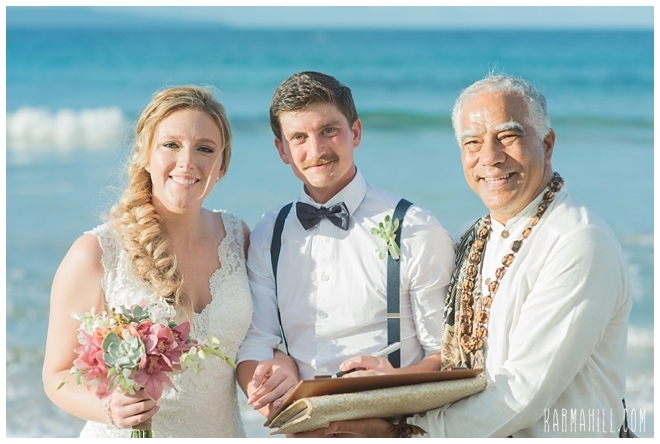 Warm Aloha and Congratulations!!! 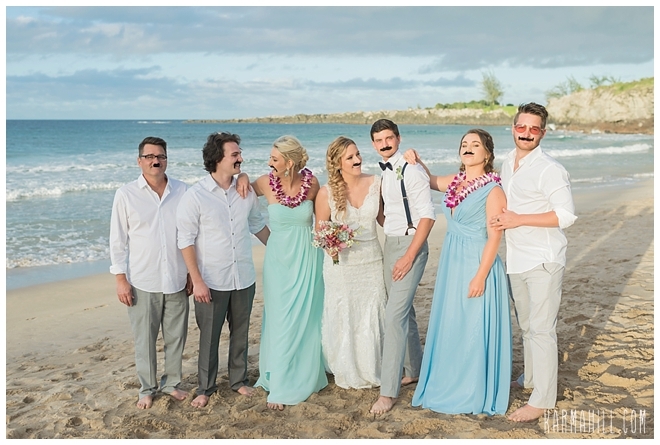 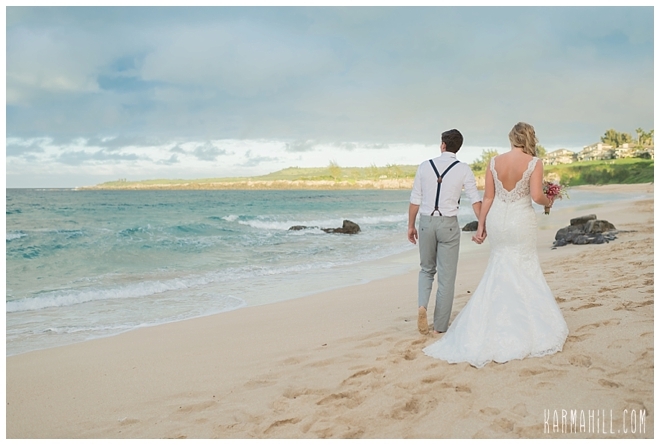 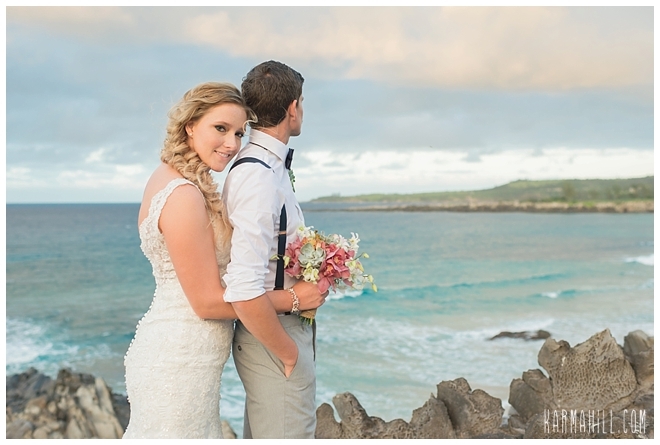 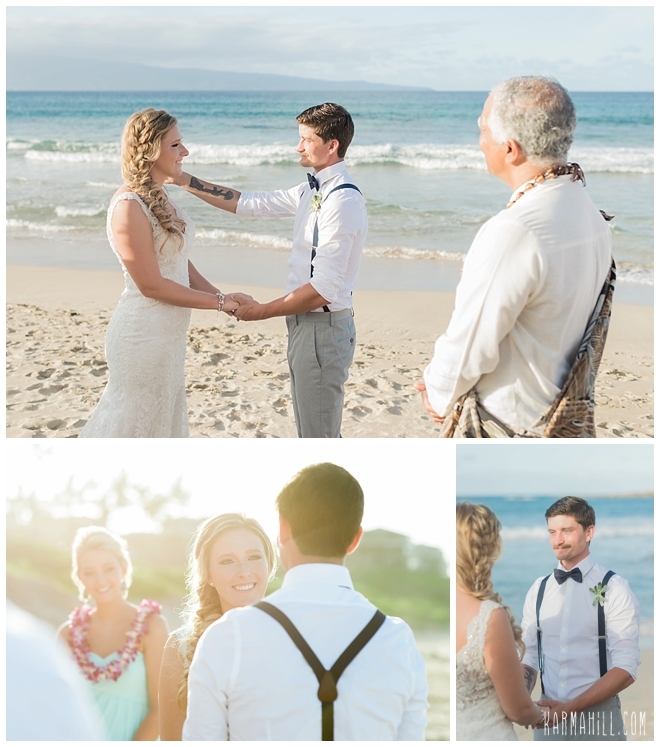 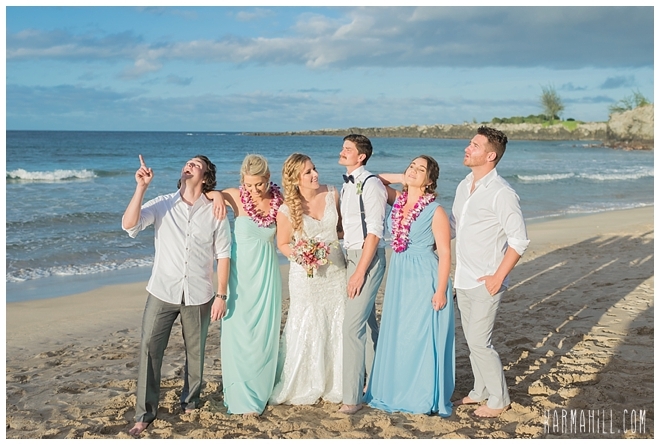 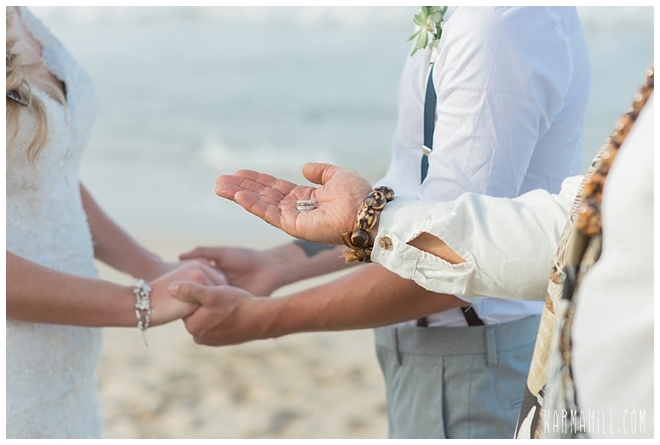 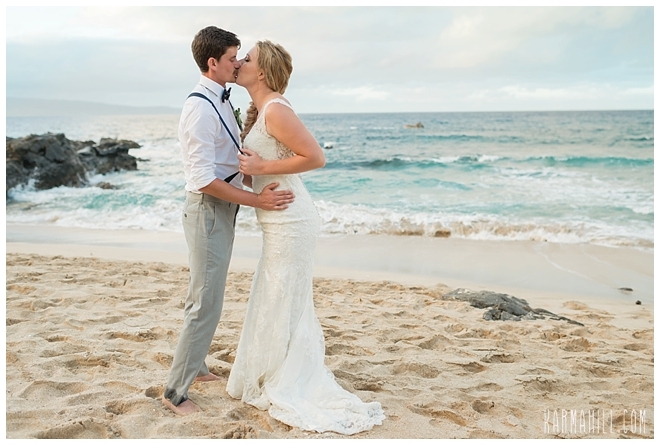 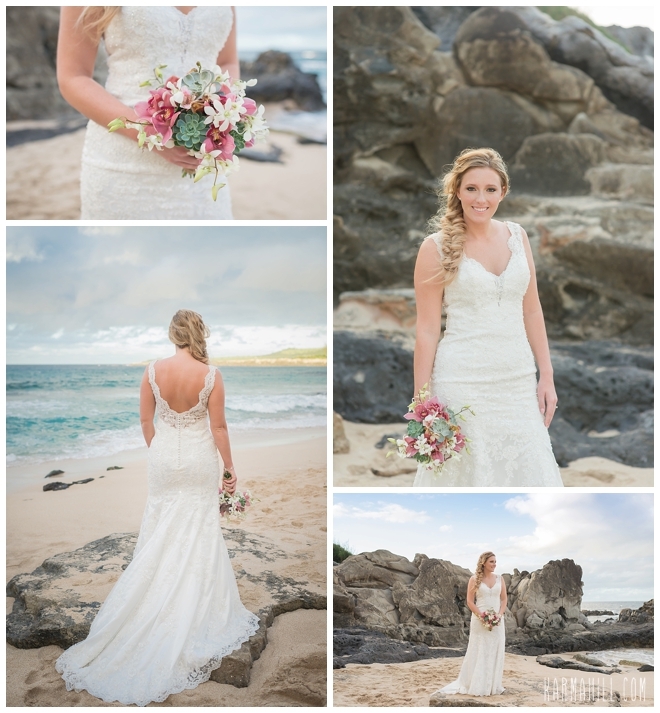 Check out our last Maui wedding with Cassie & Justin!